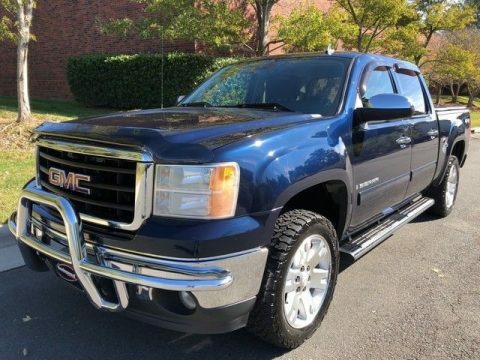 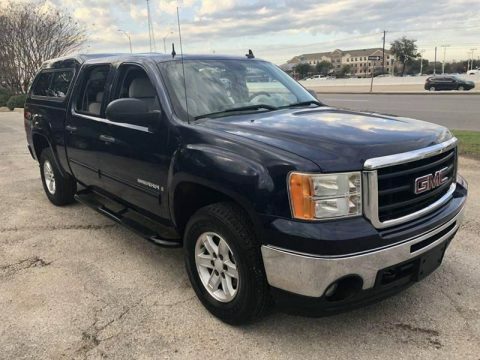 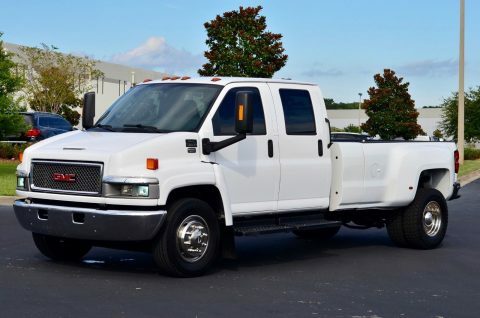 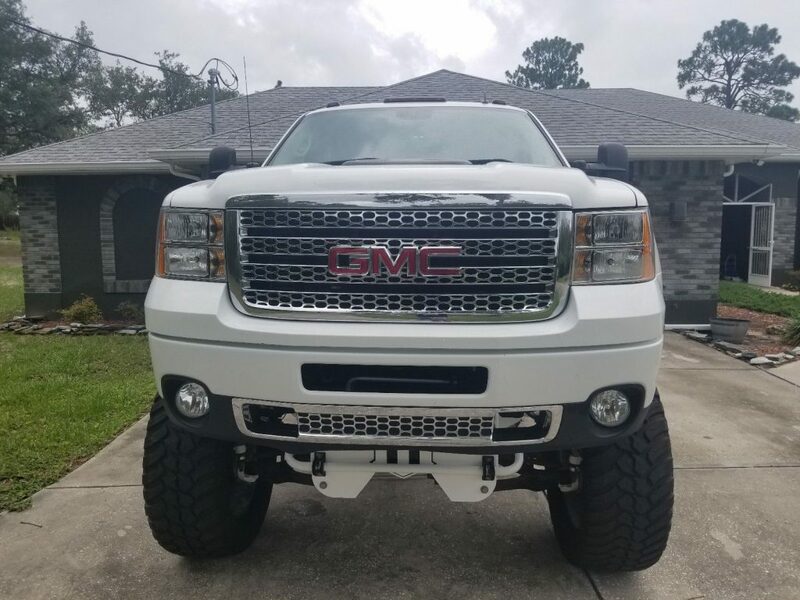 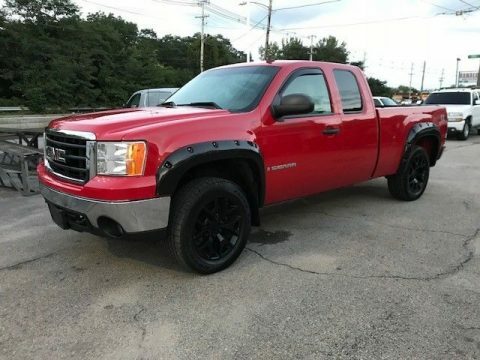 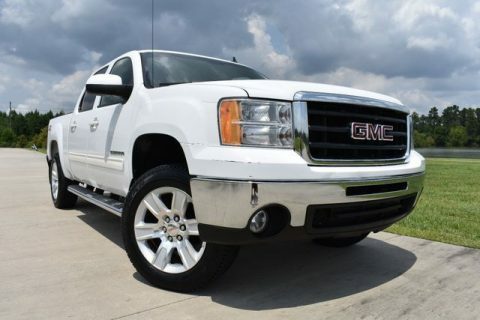 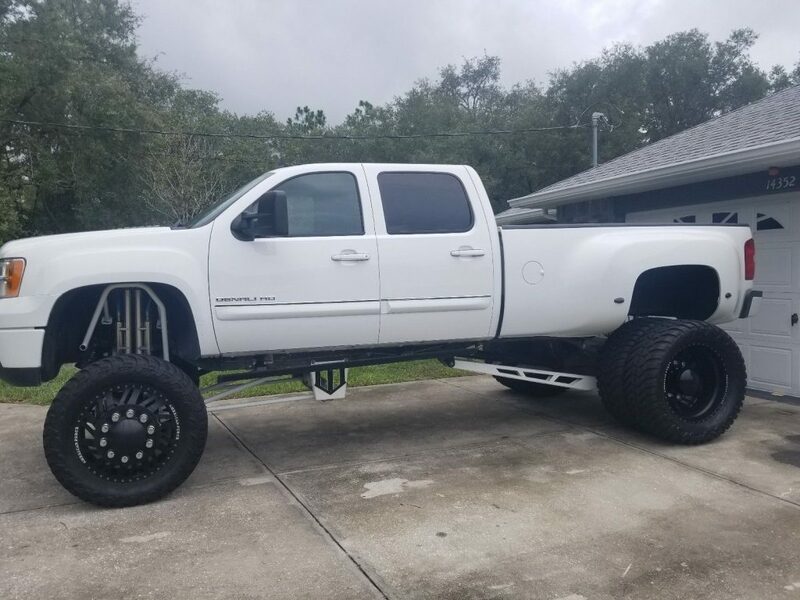 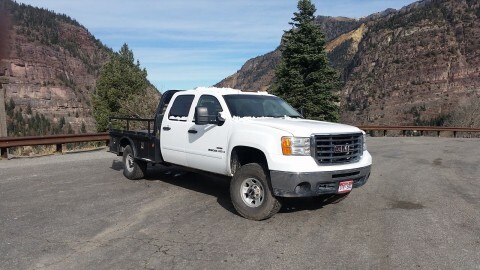 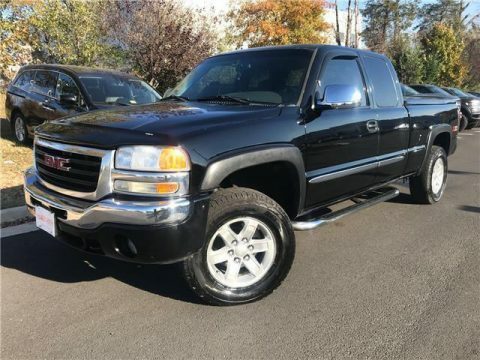 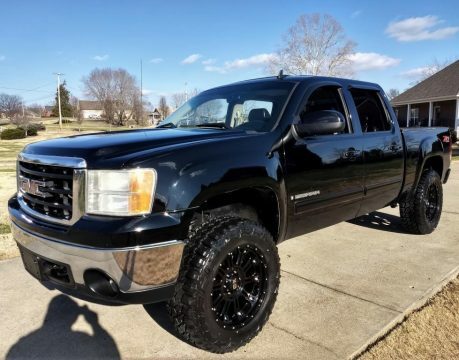 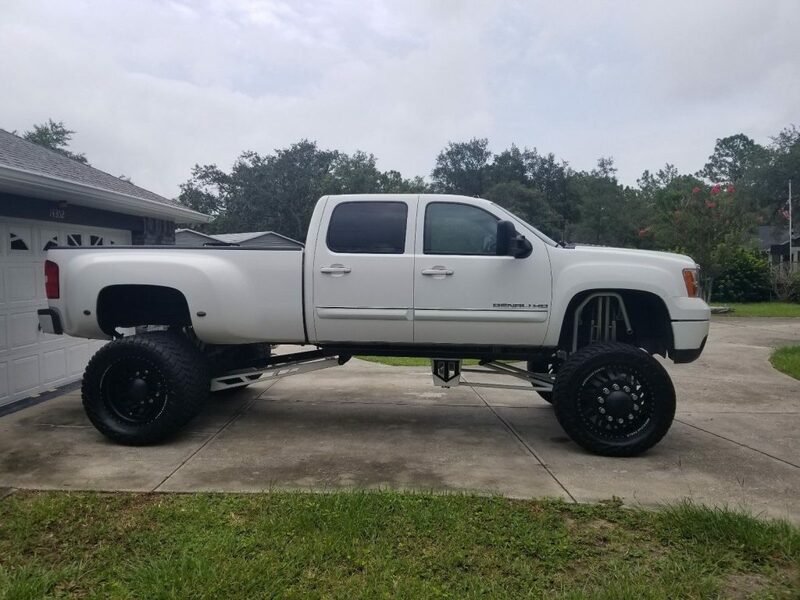 2008 GMC Sierra 3500. 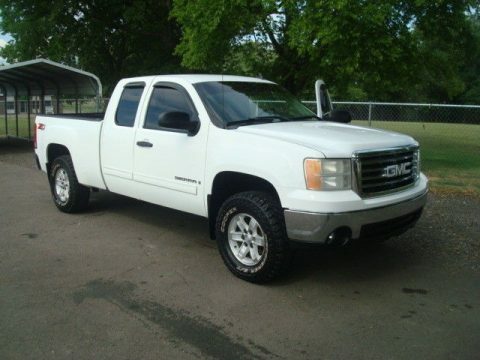 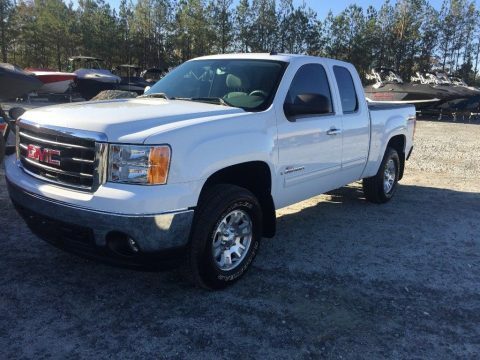 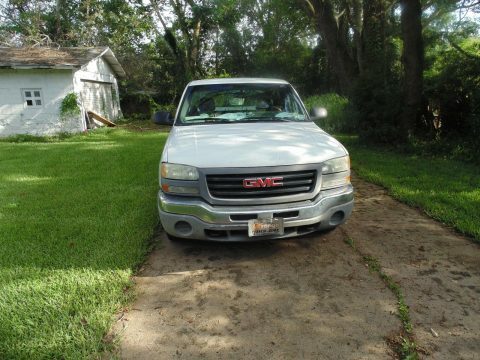 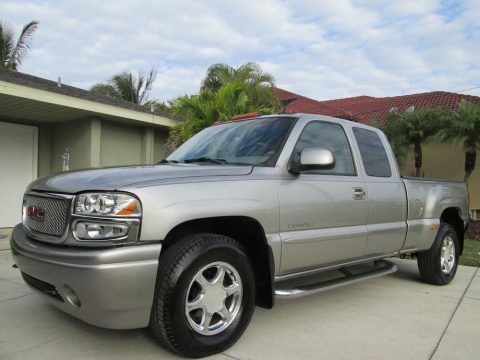 Low miles very clean nice truck with addons. 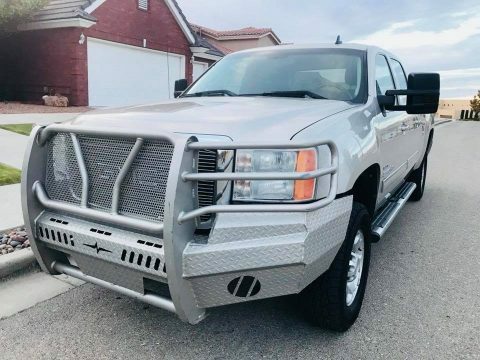 Full exhaust system with cats delete,full programmer. 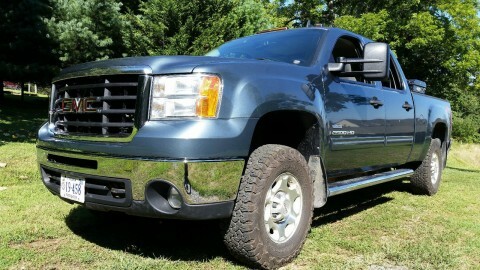 14 inch 3rd coast lift 13,000 billet shocks ,American Force Wheels plus tires. 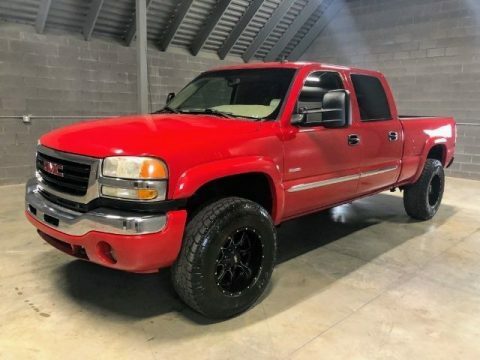 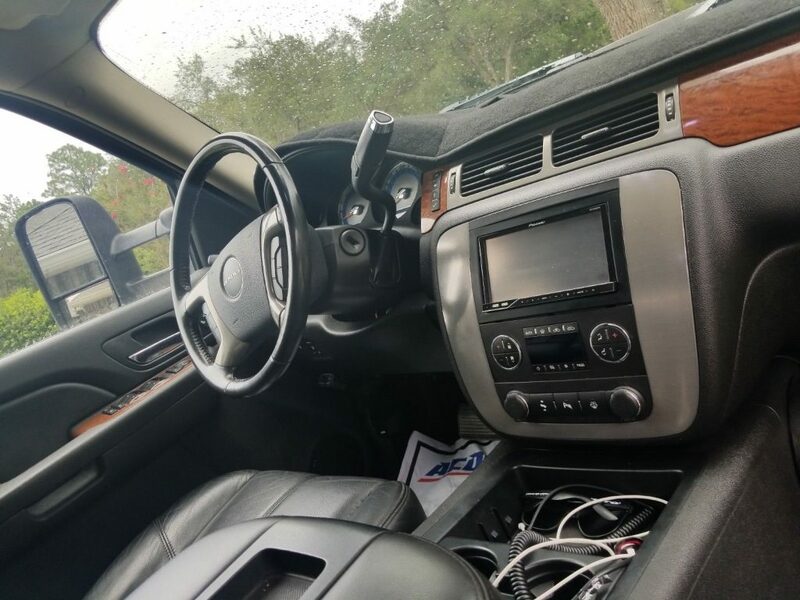 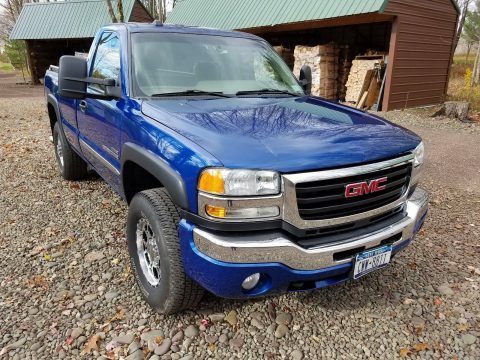 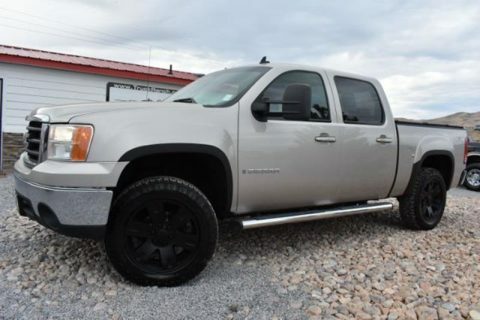 Wheels and 24 inch wheels 15.50 40 inch tires.Also has 2 big amps behide the rear seats big speakers where taken out system has amp running boards remote start and power sunroof.